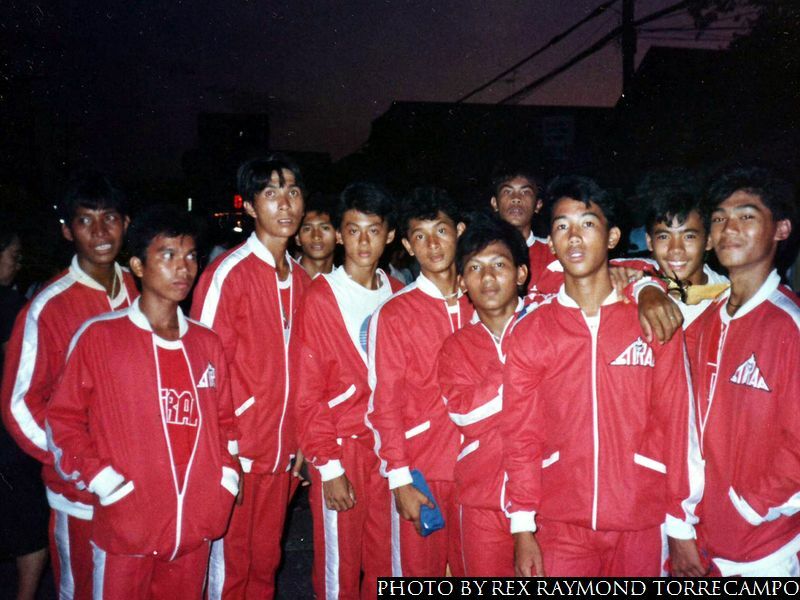 The year was 1988; we had won the STRAA in Calapan City with plenty to spare; and, therefore, had qualified for the national games – otherwise known as the Palarong Pambansa. 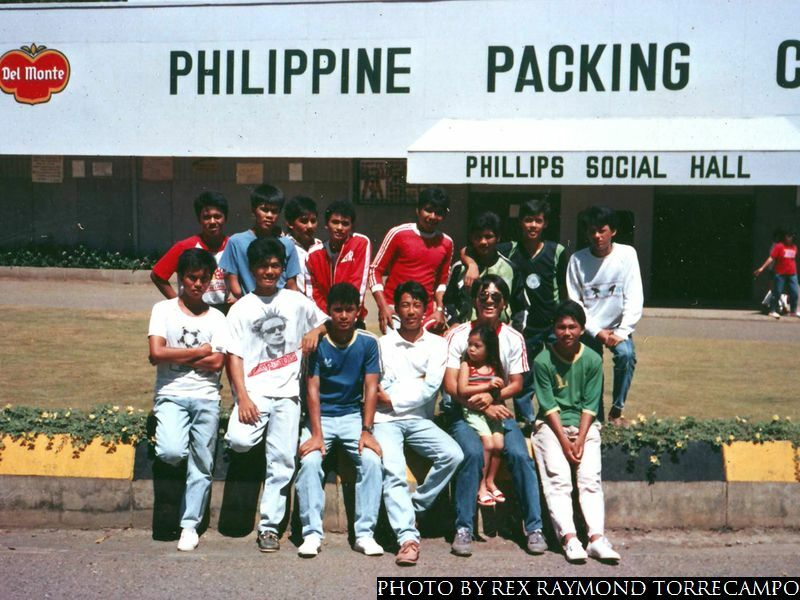 That year, the games were to be held in Cagayan de Oro City. Had I known what was in store for us, I would not have gone in the first place. 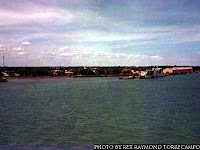 Albeit, more than two decades later, perhaps the whole damned trip was a great life experience, after all. 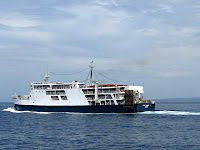 I was not too excited about sailing to Cagayan de Oro City. As I have always maintained, I am never – to this day – comfortable on any marine vessel. That said, once on board the M/V Cebu City – which sank a long time ago – and we got on our way, it was not so bad a feeling, after all. An outing with a team – any team – was always going to be a memorable experience. There was the added benefit of being able to see the country from a vantage point previously unavailable to me, a self-declared denizen of dry land. Before long, though, all my agam-agam went away. Being out at sea, with no land in sight, seemed a daunting prospect. 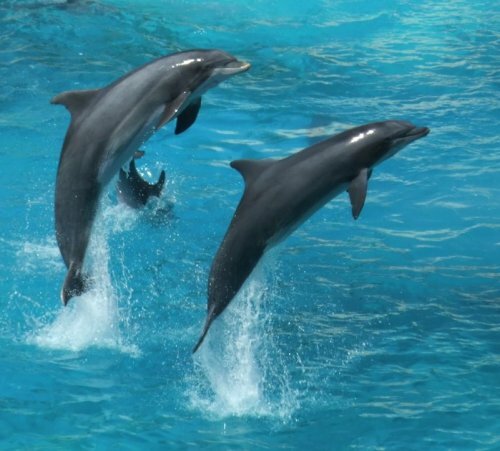 Yet, there were always countless dolphins and porpoises playing amidst the waves along the way; not to mention the flying fish that jumped out of the water to stay airborne for the briefest of moments. For a land-bound person that I was, it was a little to much to take in at first; but, eventually, I found the whole experience simply fascinating! It was, we were told, going to be a 36-hour journey. Yeah, there were moments when we all wondered whether we would get there at all. But every time an island came into view – and more often than not, islands were surrounded by glistening white sand – then, the monotony of the trip immediately went away! God, it's a beautiful country, I remember thinking to myself. Never mind what they tell you in geography books; here was living proof! 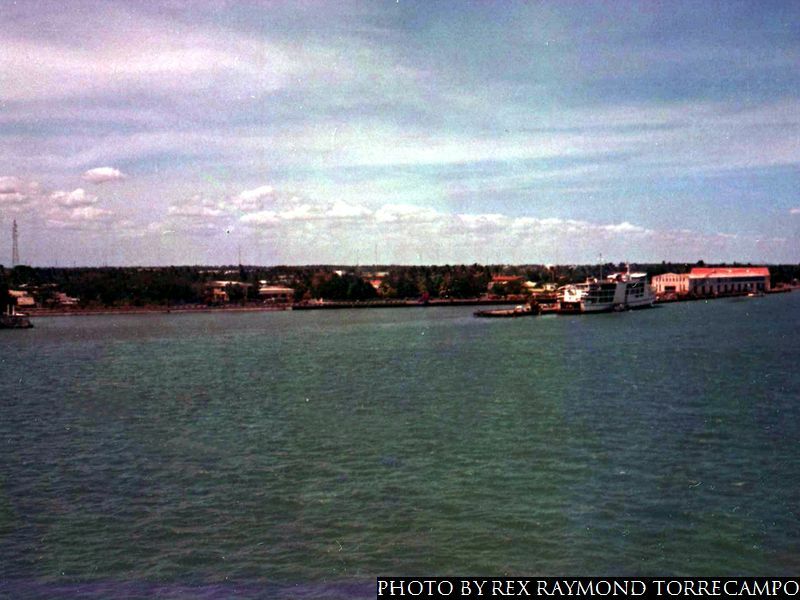 I do not believe there was ever a time when I felt as proud to be Filipino as I was during that trip, when I was seeing island after glittering island for the first time in my life. It was an uplifting experience, sailing on that boat! Of course, everyone – bar none – did not go to the bathroom to do number 2 for all of the 36 hours on board the ship. I mean, the comfort rooms of the Cebu City, they offered no comfort whatsoever! Put it this way; to just go in to do number 1, I had to not breathe for the whole time I was there for the simple reason that there was enough ammonia to rouse the dead from their sleep! Now, when one felt like number 2, one just simply kept it in by sheer muscle control. I mean, the commodes were, to put it in KFC’s marketing lingo, “fully loaded.” What was the point in adding to what was already in there? Of course, once in Cagayan de Oro City and we buckled down to the actual task of trying to win our games, it was a different story altogether. The living conditions in our quarters were unbelievably squalid; food served by the delegation cooks was refugee camp quality; and we were montagnards used to a cool climate now expected to perform in unbelievably hot and humid sea-side conditions. To make a long story short, we lost our first two matches and were immediately relegated to the role of accidental tourists. Never mind the football; it was always going to be a difficult endeavor. I mean, in our second match, we gave away a clearly offside goal because the linesman was having a lively conversation with a passer-by. Playing conditions were unbearable; officiating was comical; and living conditions in our quarters were Neanderthal. 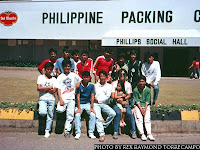 Fortunately, one of the boys who was in my team was from Bukidnon, two hours away by road. So, by force of circumstance, my team and I became right proper tourists, the only thing to be after our ignominious exit from the competition. Football quickly faded from the agenda, and seeing the landscape quickly became top it it! 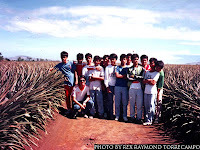 As things happened, we stayed at my player’s house inside no less than the Del Monte pineapple plantation in Bukidnon! My memories of that visit are vivid to this very day. When I come to think about it, perhaps our early exit from the football competition was pre-ordained! There was a partial solar eclipse during our visit, and while it was nowhere near being complete, the ten o’clock sun was obscured enough to make the mid-morning feel as though it was late afternoon. If I remember correctly, the total eclipse was experienced somewhere in Indonesia. Not that I minded; our experience of it was already something to remember for the rest of ours lives! When we were given a tour of the plantation, there was another once-in-a-lifetime experience! 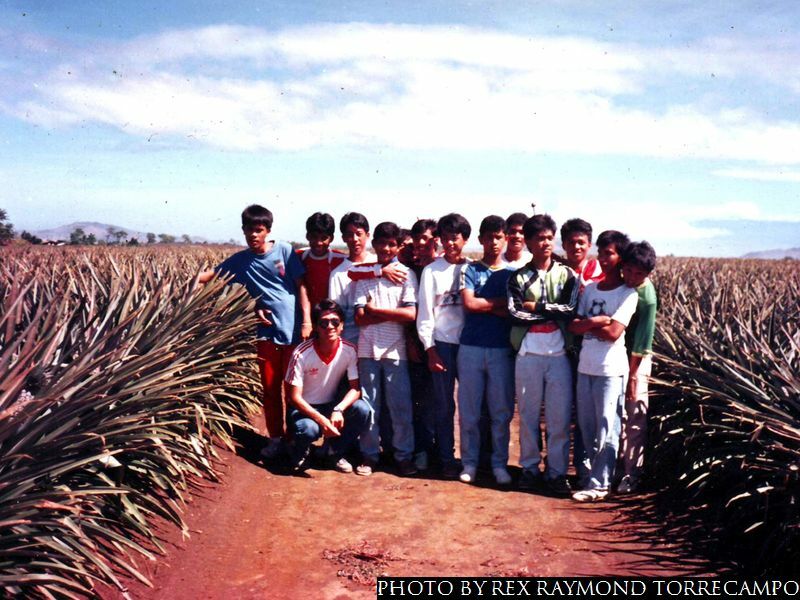 The plateau was planted to pineapple for as far as the eyes could see. It was simply unbelievable – not to mention breathtaking! While we were tourists, we also had a flying visit to a brother school in Iligan City. We did what we could not do in competition – win 3-2 over our host school in what was, for all intents and purposes, just another part of our tour itinerary. The lads were not their usual selves and the football left a lot to be desired. It did not matter; we were no longer in competition mode. That was what we had become – tourists! We had come to win a football competition; but, sometimes, things do not necessarily go as planned. I had a team good enough to win the competition, by the way; except, as it happened, glory would not come in the way of silverware but, rather, in the knowledge that this was – indeed – a truly beautiful country that we lived in! I know sailing in this country – with its atrocious maritime record – can be a right royal pain, but if you do get the chance, grab it! While flying gets you to your destination quicker, sailing shows you what you cannot see from the skies: that this country has been blessed by the good Lord with some of the most simply breathtaking sights in the whole wide world!